There are countless weird looking creatures around the world. When it comes to the most commonly known animals such as dogs and cats, there are few breeds that look quite weird. 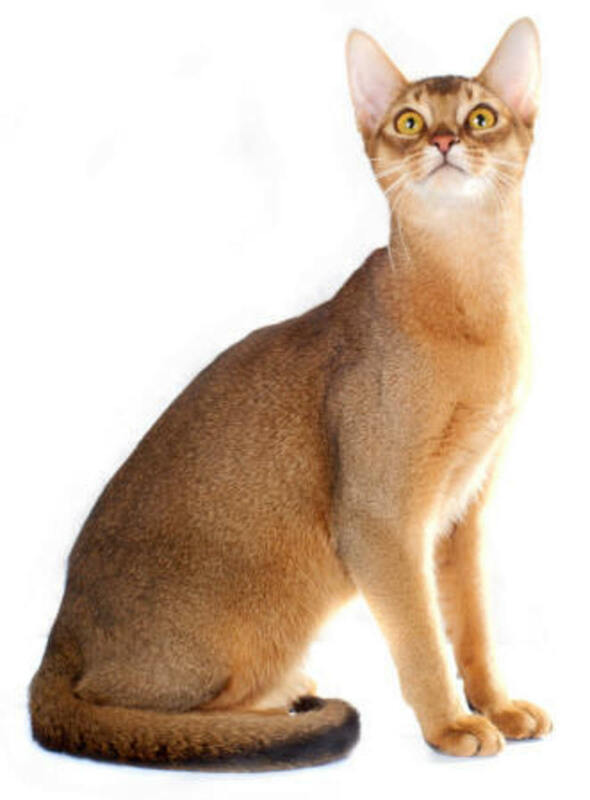 Since cats are my favorite animals, I am writing about some of the most weird looking cat breeds in the world. It is quite hard to put the entire list of weird looking cats here. I have added just a few of them here. This breed is considered unique because of the shape of its ears. 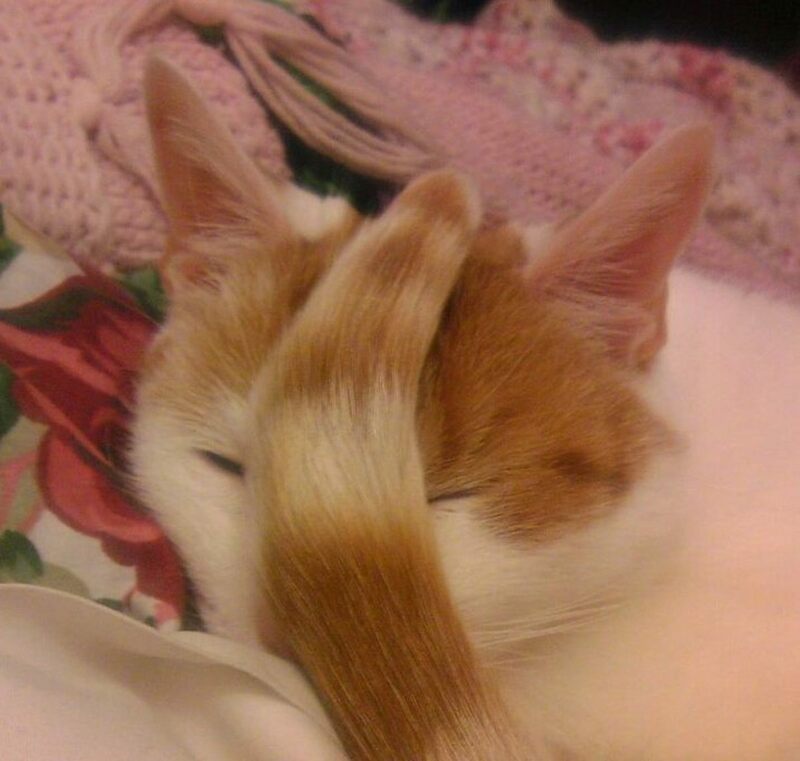 The cat has ears that are not straight but folded, hence the name. It has a dominant mutation in its ear cartilage which makes the ears flop forward. These cats are extremely cuddly and friendly, and do not mind other pets. Another interesting fact about these cats is that they like to sleep in the “Buddha position” with their back straight up from the hips and their legs straight out. There are two reasons why these cats are interesting. 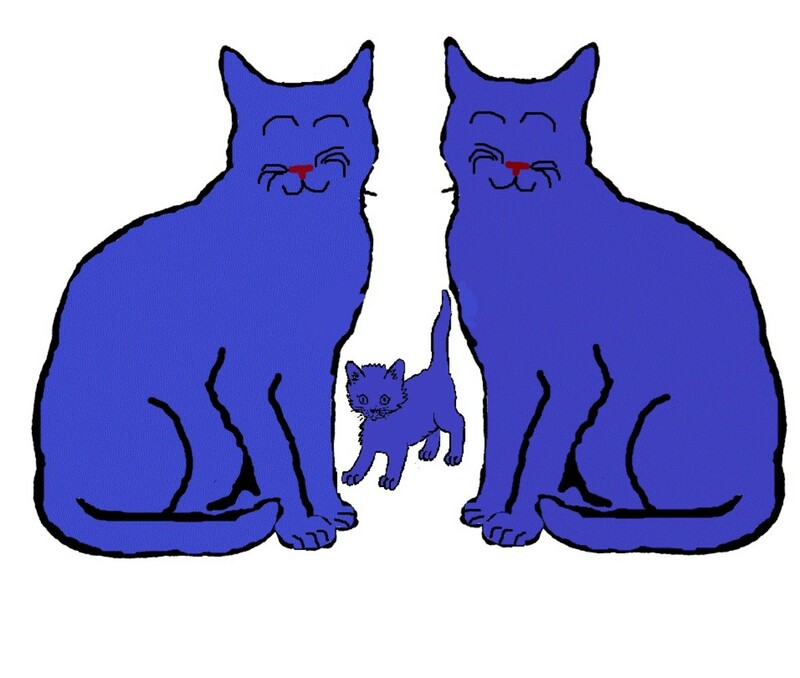 The first reason is that they have no tail. Yes!! This breed of cats lacks a tail. The second thing that makes this breed interesting is that its hind legs are longer that the forelegs. This makes it look like a bunny hopping when this cat walks. This is one character that makes this cat very cute and adorable. 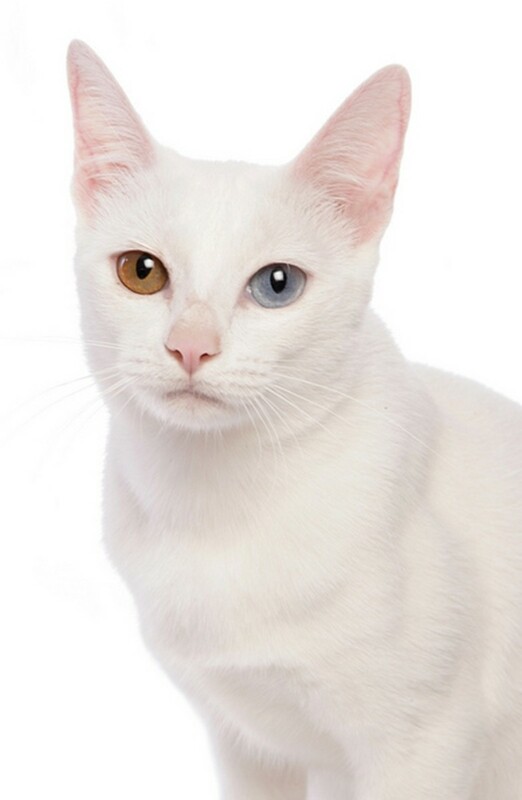 This is definitely one of the most weird looking cat breeds. Also called the Canadian Hairless, this cat is “hairless”. This means that it has no fur, eyebrows and whiskers. 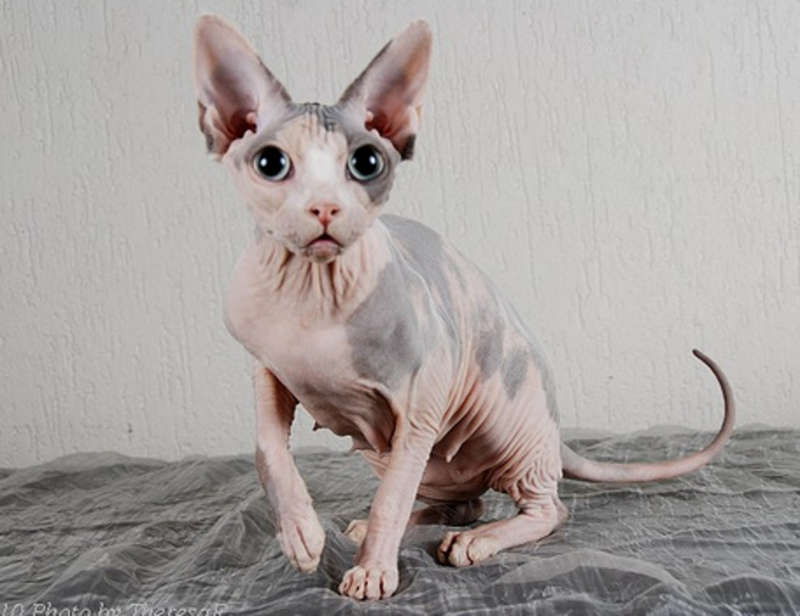 However, in reality, though one may perceive this cat to be hairless, in reality, this cat has incredibly short hair. This cat can also grow eyebrows and whiskers like any other cat. If you plan to own a Sphynx as a per, you must be ready to give it a bath at least once a week, as its hair is insufficient to absorb the natural oils from its body and hence, it tends to smell. These cats are born with puff tails that look like that of a bunny. Some of these cats even tend to hop like a bunny. Around the year 1602, these cats were street cats as the then government had ordered to set all the cats free in order to control the rodents on the silkworm fields. 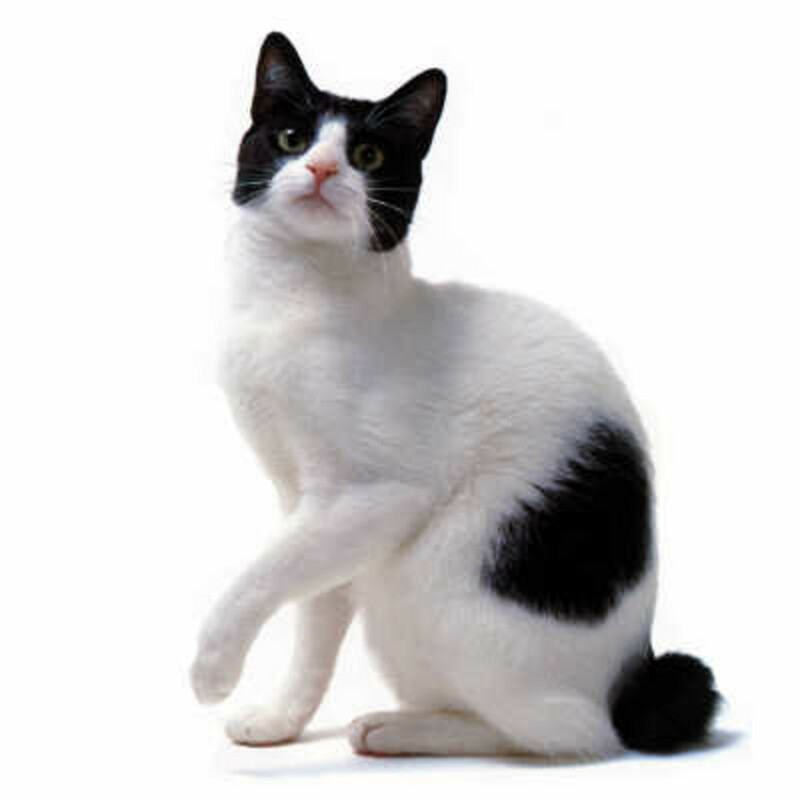 “Maneki Neko”, a bobtail sitting on its haunches with one of the forepaws raised, is considered a good-luck charm. 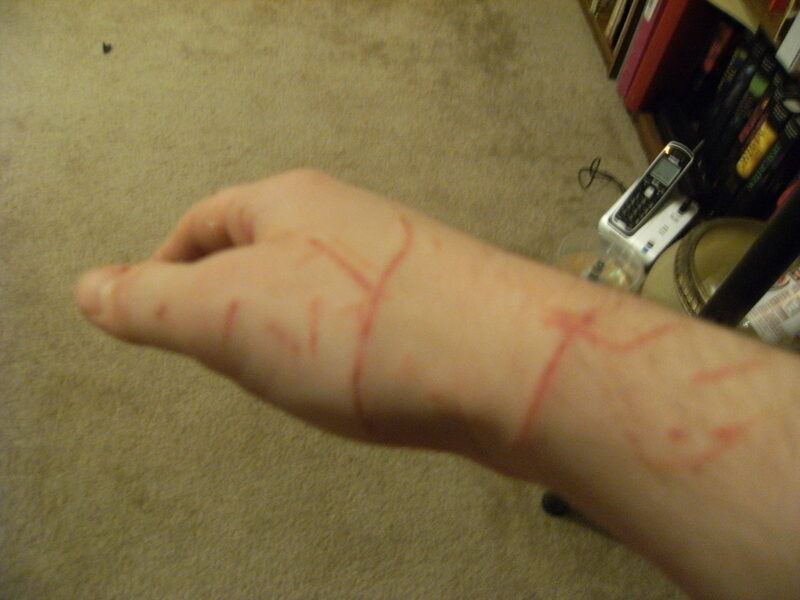 This breed of cats is considered incredibly intelligent. It is physically distinct due to its large ears and eyes. Been around for half a century, it is known to be a very popular breed. The cats like to climb and sit on top.. of their owner's shoulders. They lack guard hair, but have down curly hair which gives them an unlike look and texture. Khao Manee is a Siamese cat found in Thailand and surrounding areas. In fact, this is the one and only Siamese cat found in this region. In Indonesian cultures, people consider this breed extremely lucky. The Khao Manee was found only in Thailand until 1999. 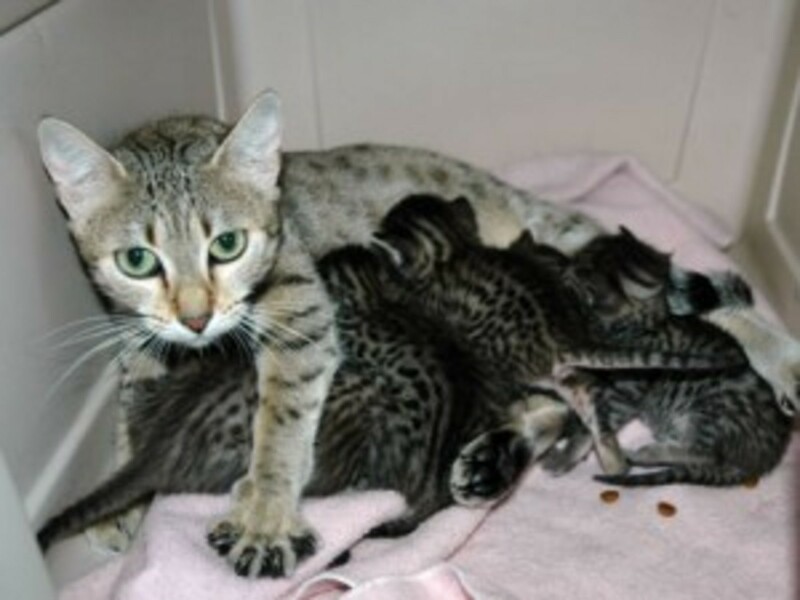 This breed of cats is highly expensive due to the good-luck charm associated with it. As I mentioned before, there are quite a few weird looking cat breeds. Feel free to add your own weirdest looking cat breed to this list. Audrey Baker : Haha. That is good to know :) Nice to know that you have a Manx.. This is excellent! I guess I have a weird looking cat. He's a manx. It's a truly great breed. Funny enough, I'm so used to him that I now find cats with tails to be the weird ones. 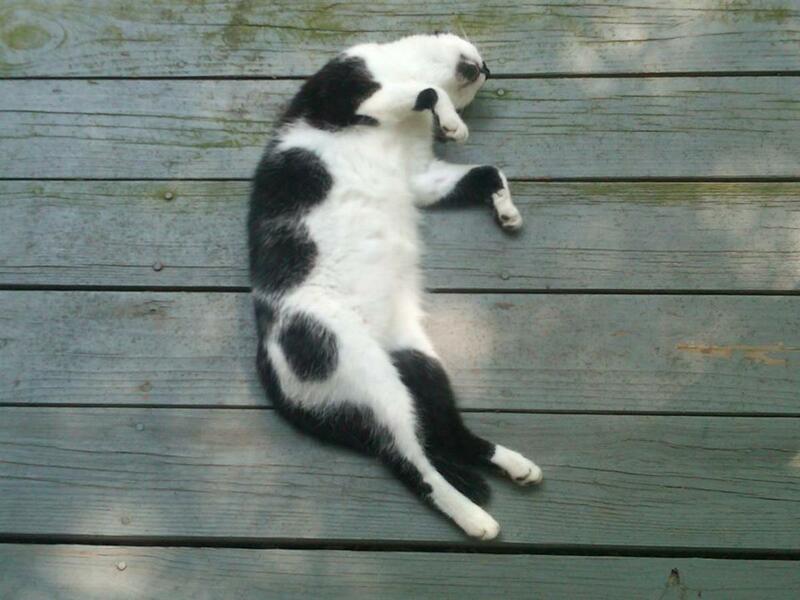 Ellieface: Thanks :) I love both cats and dogs. I think they are the cutest pets one can have, however weird they look. Oh! I love kitties so much. I have one and he has my heart. I would LOVE to own a Sphynx cat as well. I think they are so cute! The Sphynx almost looks like a different animal altogether. 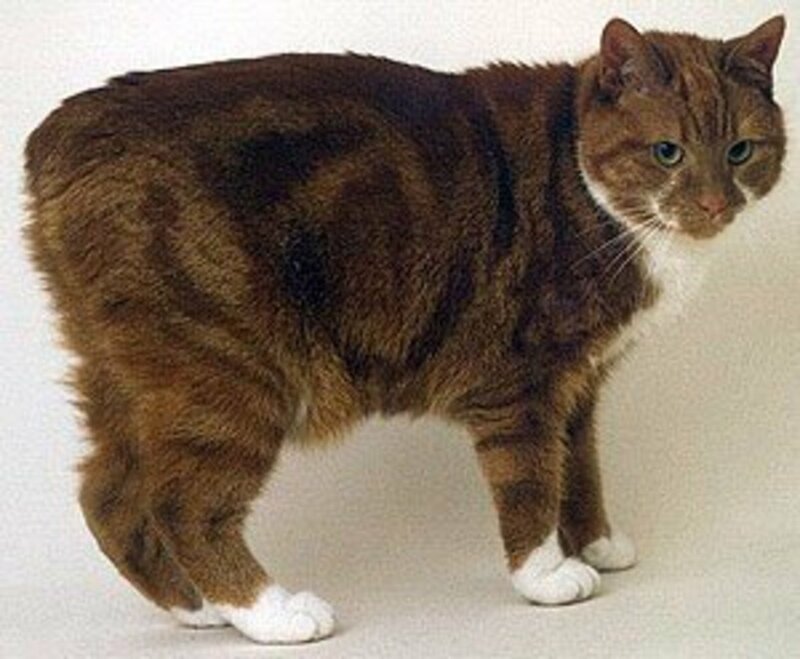 Also the Manx i did not know existed and that it was the only cat without a tail which is surprising, the Scottish Fold looks like its head being pulled backwards! It also seems the Manx originally came from the Isle of Man. Good hub! 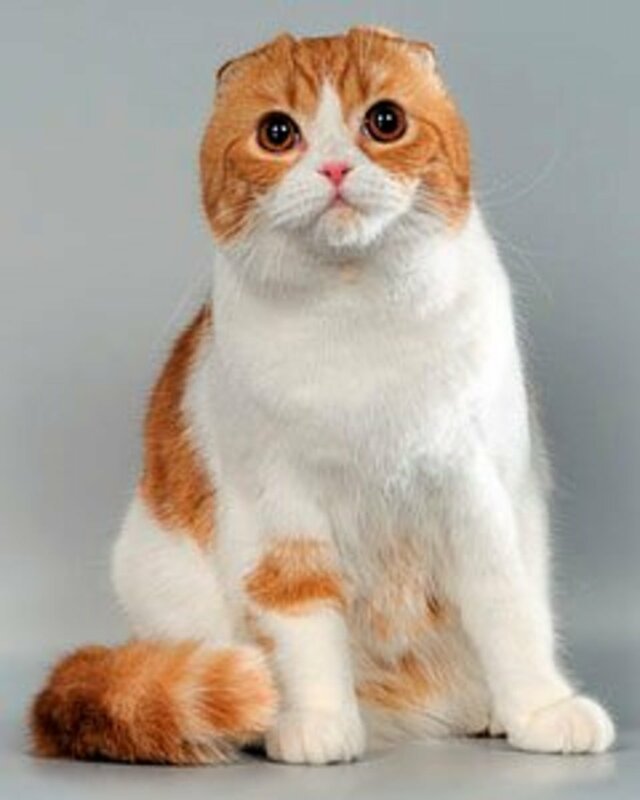 Some of my best cat friends have been Scottish Folds, although I've never owned any myself. And now I know what Maneki Neko is based off of, cat wise! We've always wondered in my house. I had sphynx at one point (rescues with FIP - they all have since passed away) and currently have a Devon. Both breeds are SO FRIENDLY. Devons are so soft too! 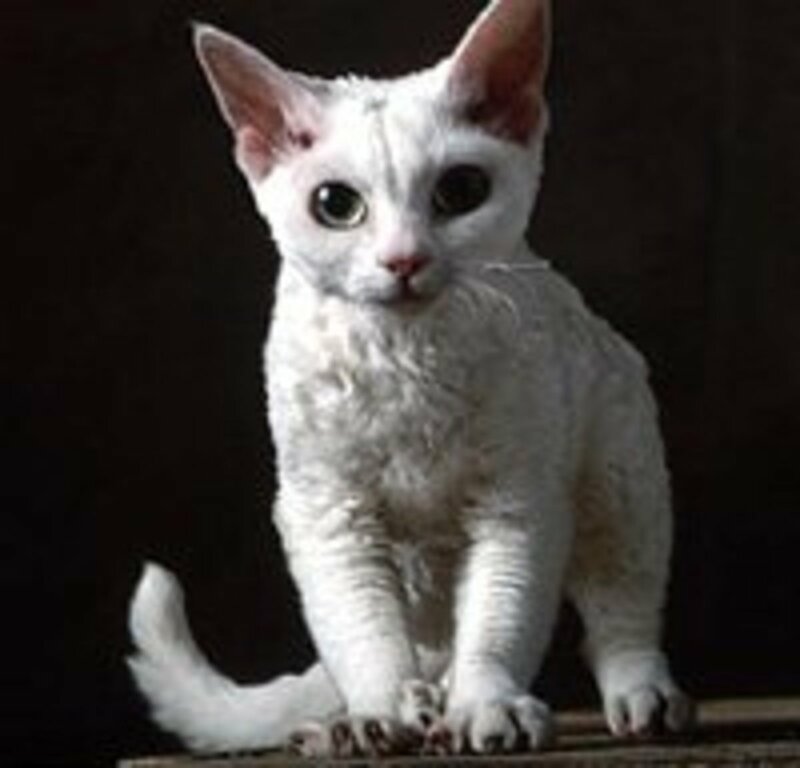 I found the Devon Rex to be such a smart cat..looks amazing..
Nettlemer: Thanks a lot.. Yup, I have seen the photos of Munchkin. They look cute too. All my cats are weird, they talk ... of course, in their own language. The persian softly purrrrrrr for affection, the siamese 'growls' demanding attention and my cat of mixed breed 'cryingly' purr for food and cuddle.